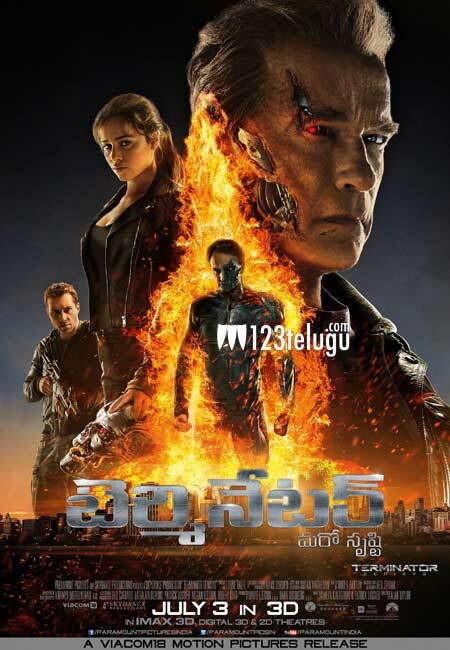 It is not very often that an actor is associated with a franchise for over a period of time like this Austrian actor, who is all set to come back with high octane action packed ‘Terminator Genisys’ releasing on 3rd July. Distributed by Viacom18 Motion Pictures in India, Terminator Genisys is a complete re-imagination of James Cameron’s Terminator universe. Arnold Schwarzenegger is the name synonymous with the ‘machine man’ and he’s back with the franchise that consolidated his career to create the biggest movie star of our; ‘Terminator Genisys’ releasing on 3rd July. While it is rare for an actor to get an opportunity to be involved in the same franchise for such a long of a period, this Austrian actor has been asked to come back to many more such films as well.